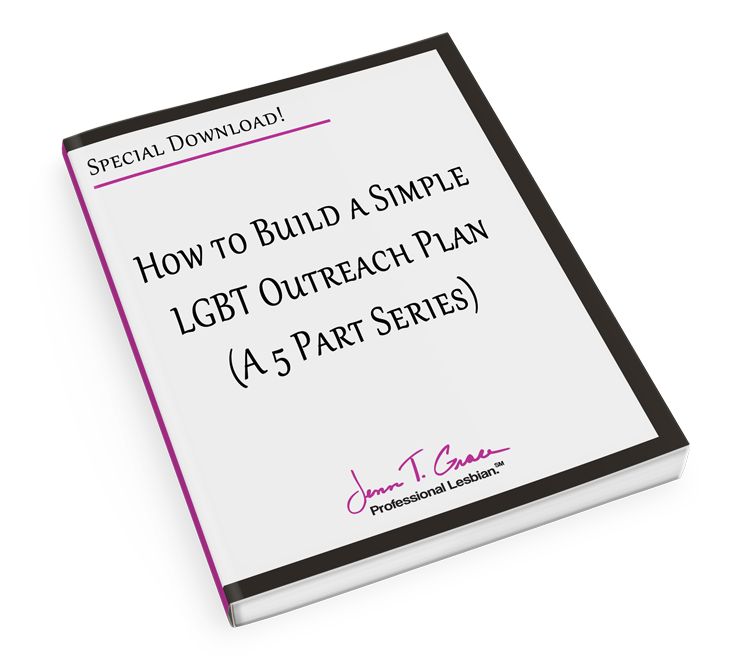 This is part 5 of 5 of the 5 part series of How to build a simple LGBT outreach plan. 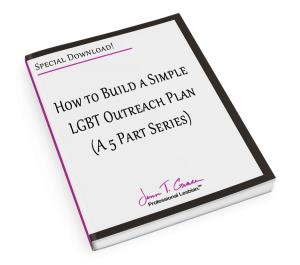 Wow, we are finally at the conclusion of the 5 part series about How to build a simple LGBT outreach plan. 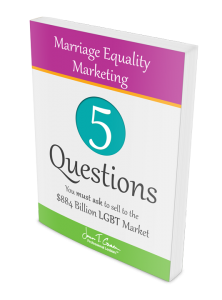 I have enjoyed covering the 5 parts of creating an effective plan with you. 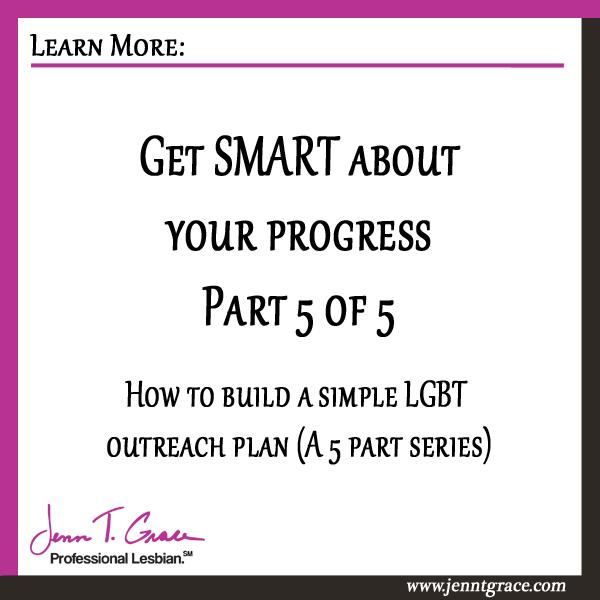 From determining who you are marketing to, to figuring out how you are better than the competition to showing you where to start the actual outreach.  We talked about the foundation of relationship building and now we are going to talk about how to be SMART in measuring your progress. 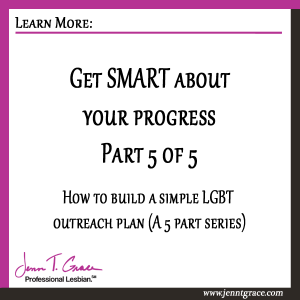 There’s no sense in having a plan if you aren’t going to measure and track it! 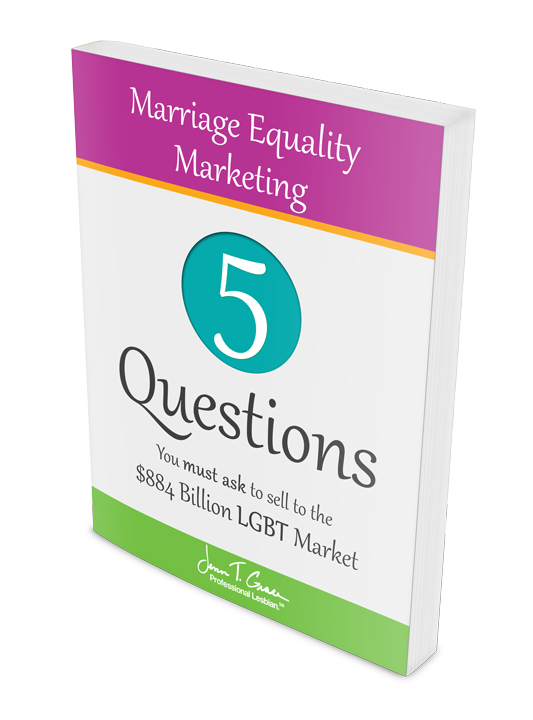 ← Have you ever thought about how ignorant you may sound to a potential customer?